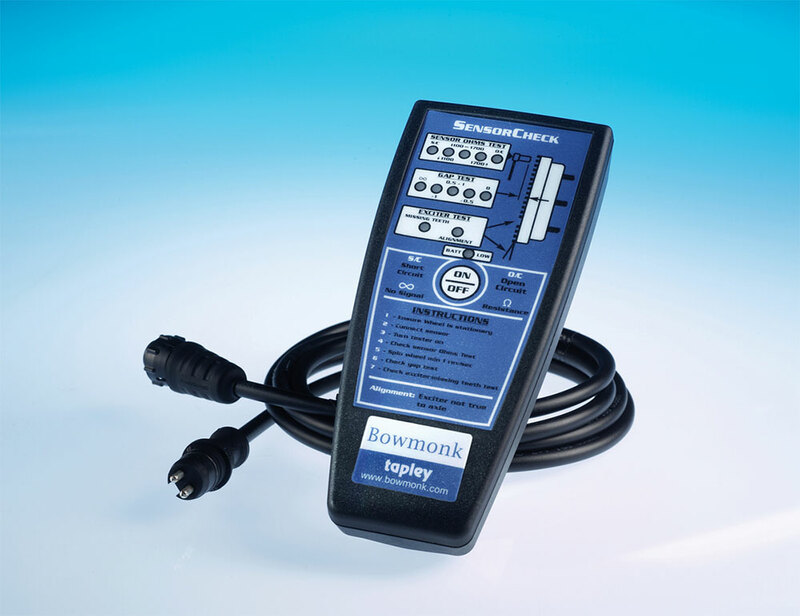 Lightweight and portable, the SensorCheck comes supplied with two 1.6m high quality cables, short introductory printed manual, and a single 9V battery – everything, in fact, needed to use it straight out of the box. Please fill out and print the Authorization to Proceed with Calibration form. Contact Todd Rushing with any questions. Interested or need more information?